Jean performed an acoustic show on April 6th, 2019. Jean performed at The Satellite on March 27th, 2019. 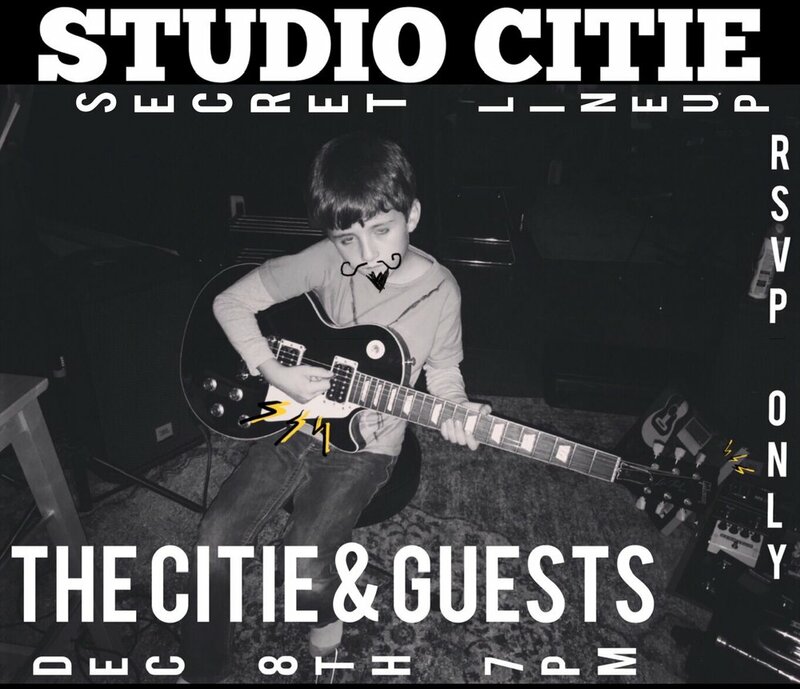 Jean performed for Rayvon Owen on 12.08.2018 at “Studio Citie” in Burbank, CA. 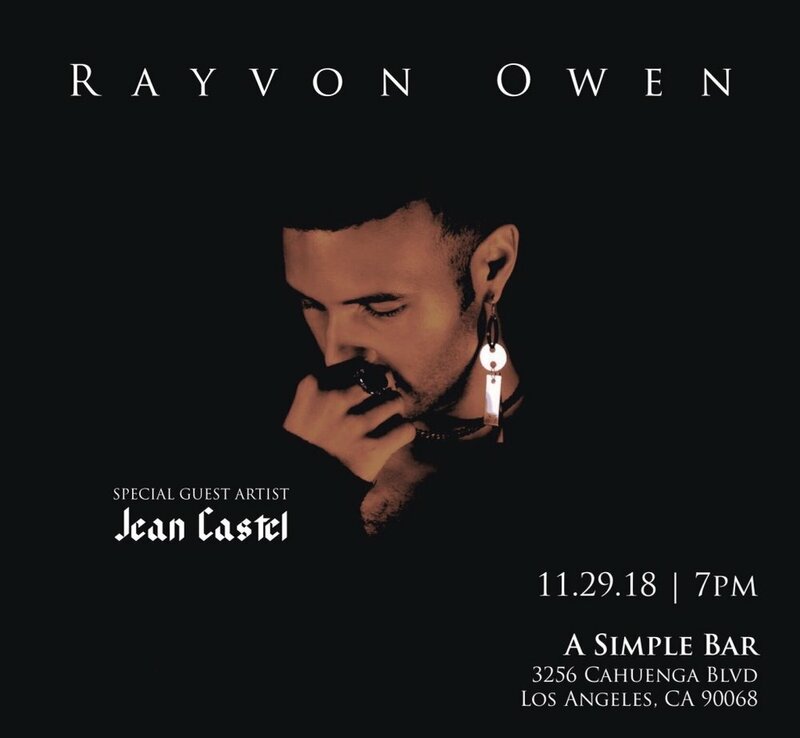 Jean opened for Rayvon Owen on 11.29.2018 at “A Simple Bar” in Studio City, CA.